What Happened To The Lake Show? JReezy, JYoung and TBird come together to talk about what's going on with the Los Angeles Lakers! This is the first time LeBron has started 0-3 since 2004... that's a long time! Tis the season for march madness! On this episode your favorite host Ronny Guwop is joined by several special guests to talk March Madness predictions and who will bring home the title this year. Check it out! 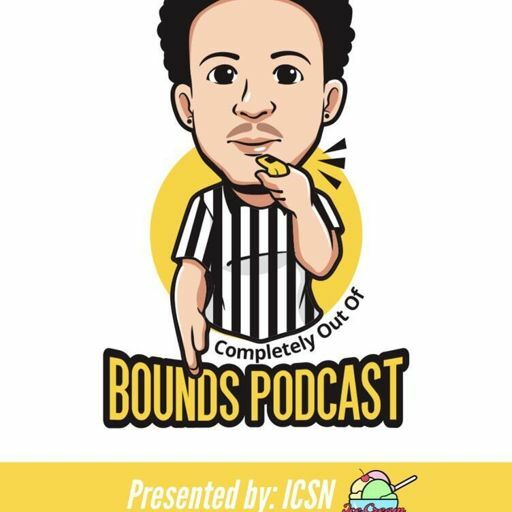 Host Ronny Guwop is joined by TBird and Aj to talk about arguably the two greatest players in football history... Aaron Rodger and Tom Brady. This is must hear radio! Check it out! Krayshawn Brewer stops by the show to talk about his football and career and what he wants to accomplish once he takes the cleats off. BTW the homie just signed an official contract for the Arena Football League. Salute! Basketball superstar Ana Owens stops by the show to talk her basketball journey and how she went from playing basketball at tenure age of 4 to now playing professional overseas. 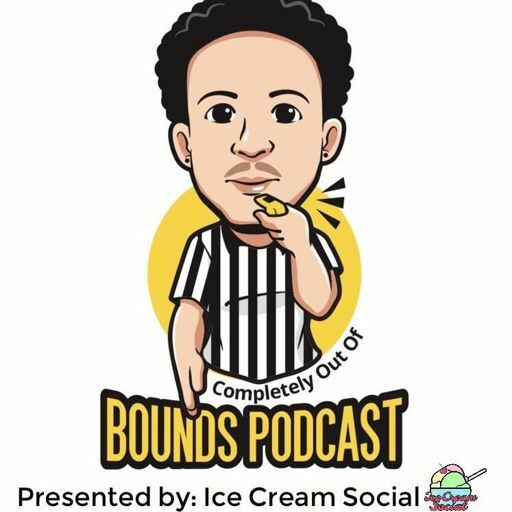 Welcome to Completely Out of Bounds, this is a sports podcast hosted by JaRon and presented by Ice Cream Social. We're not going to spoil what's in store for this first episode, so click play and see for yourself.